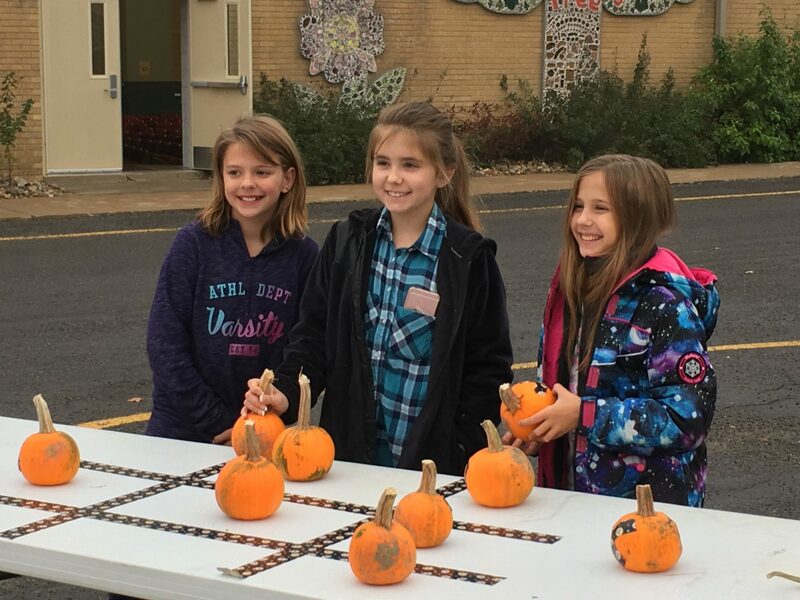 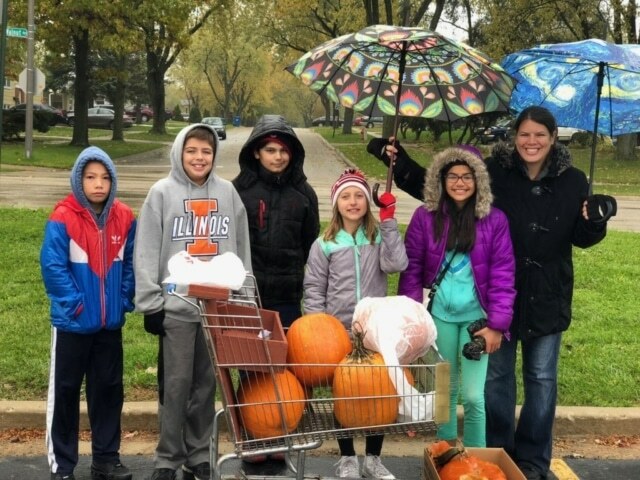 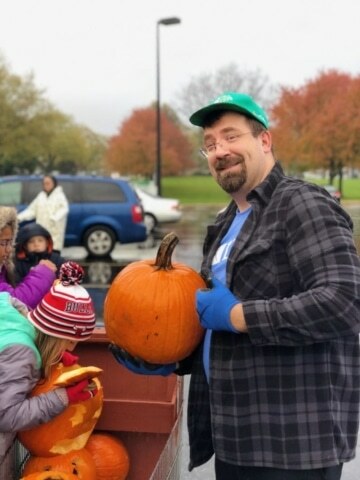 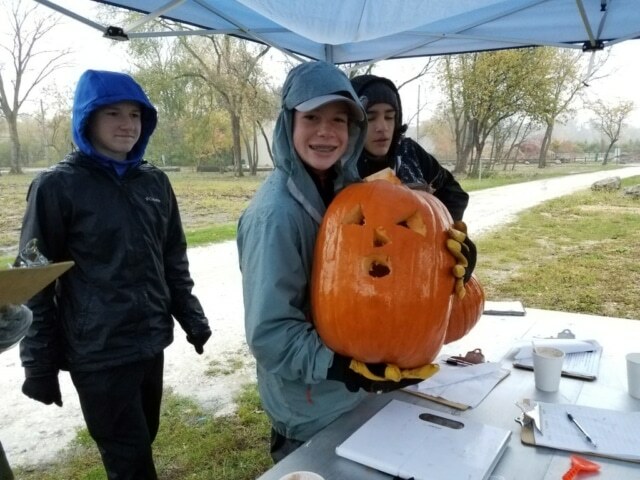 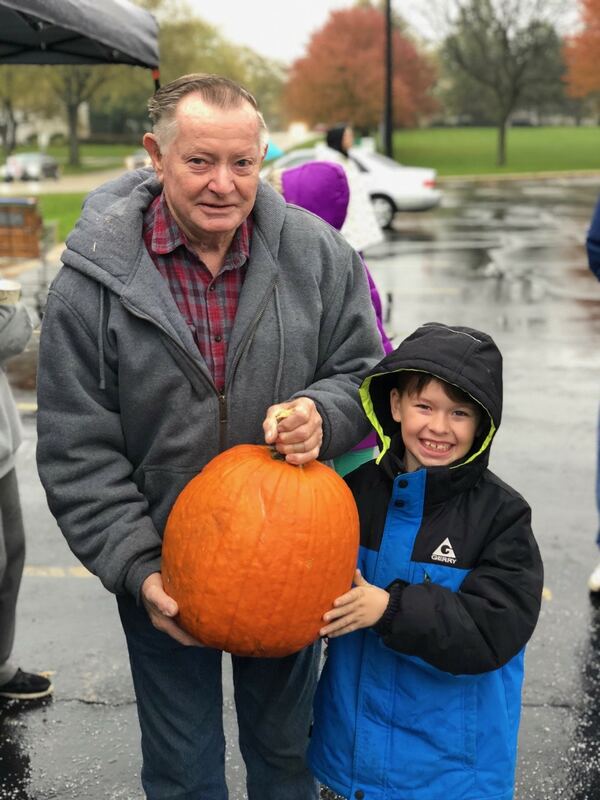 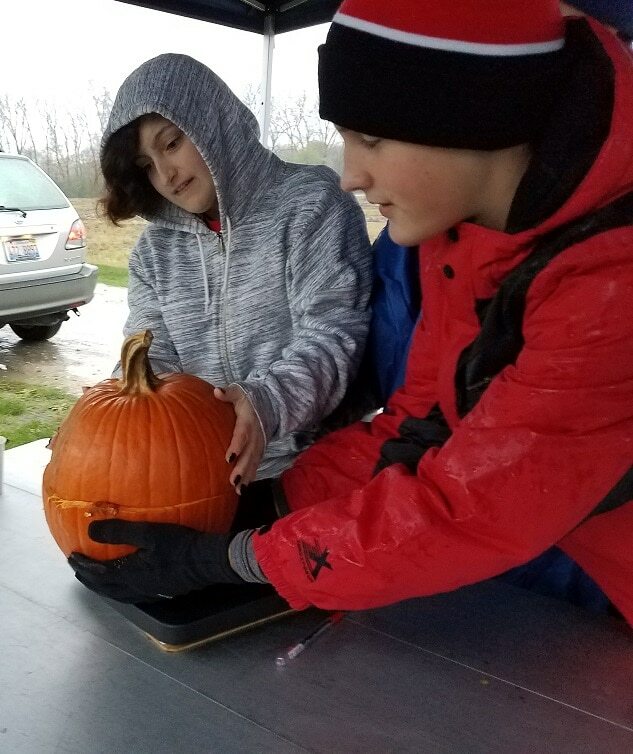 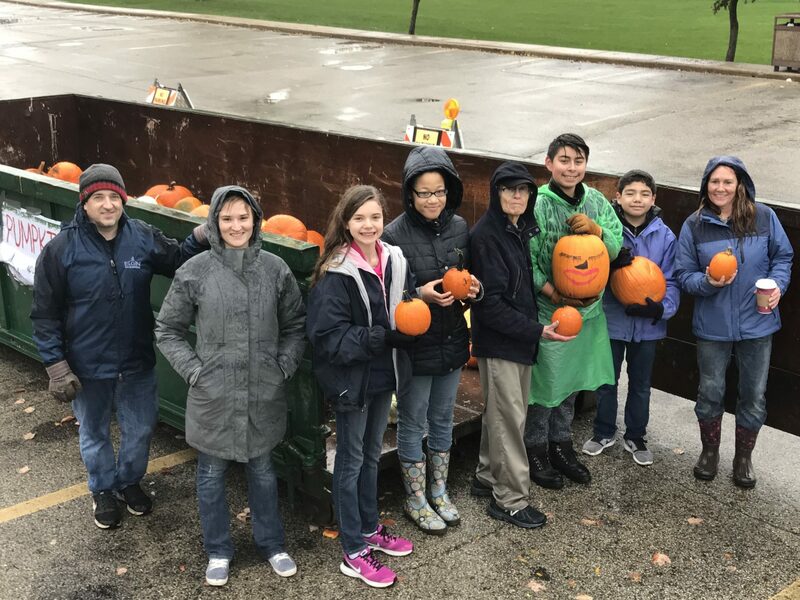 This year there were over 36 locations across Illinois where residents could green their Halloween by composting their pumpkins. 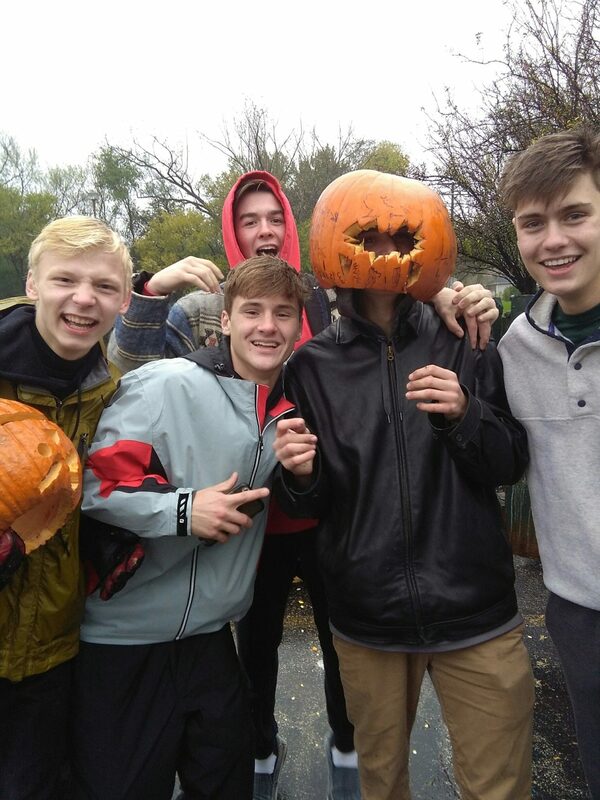 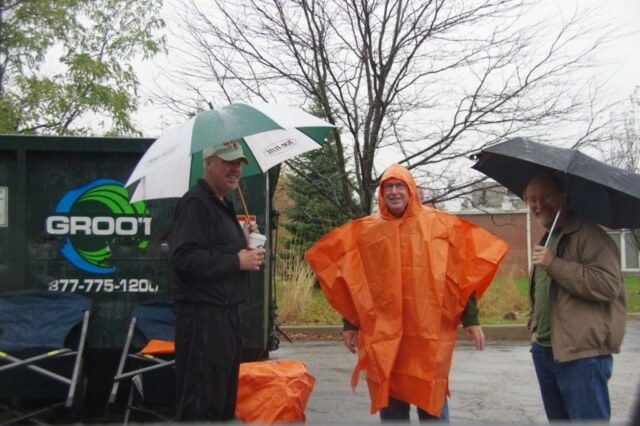 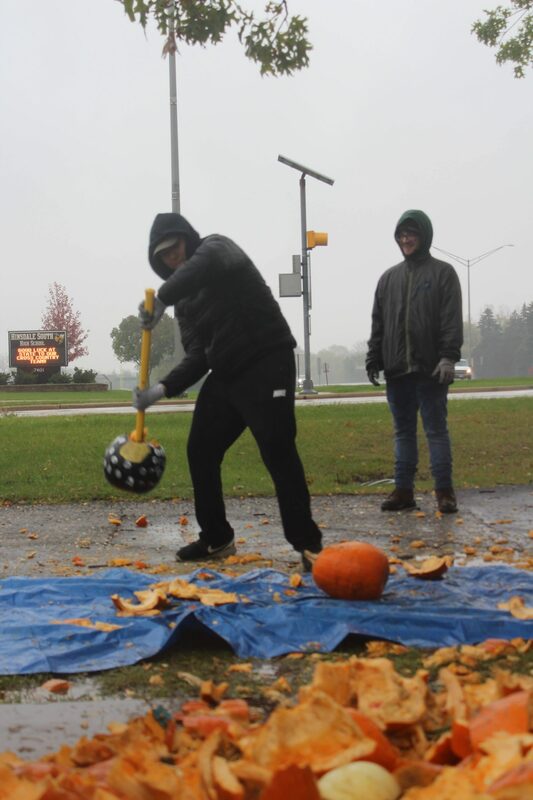 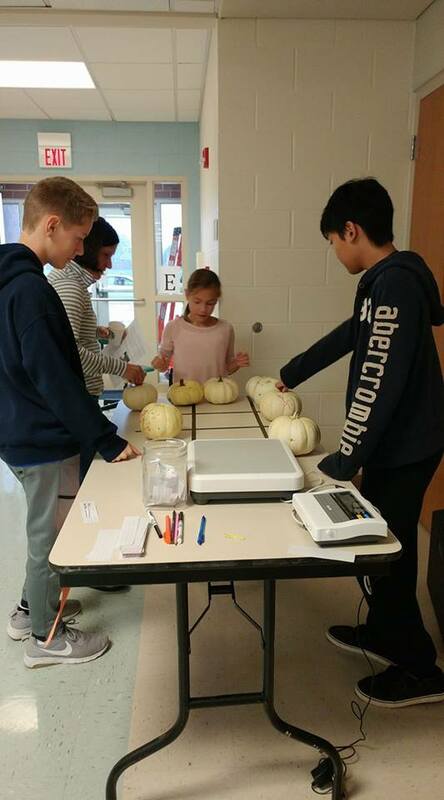 Despite some truly wet and cold weather, the Pumpkin Smash initiative continued to grow. 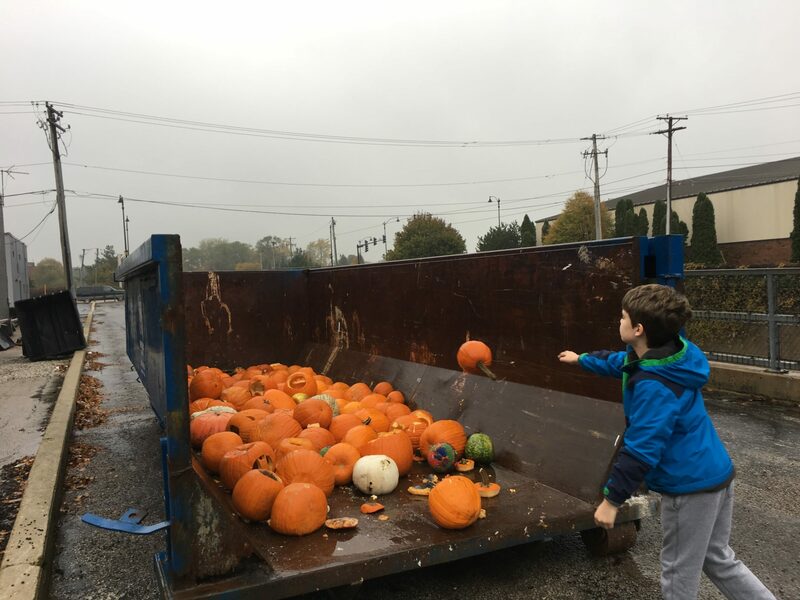 Residents get to learn more about composting and its environmental benefits when they participate, paving the way for curbside composting programs in the near future. 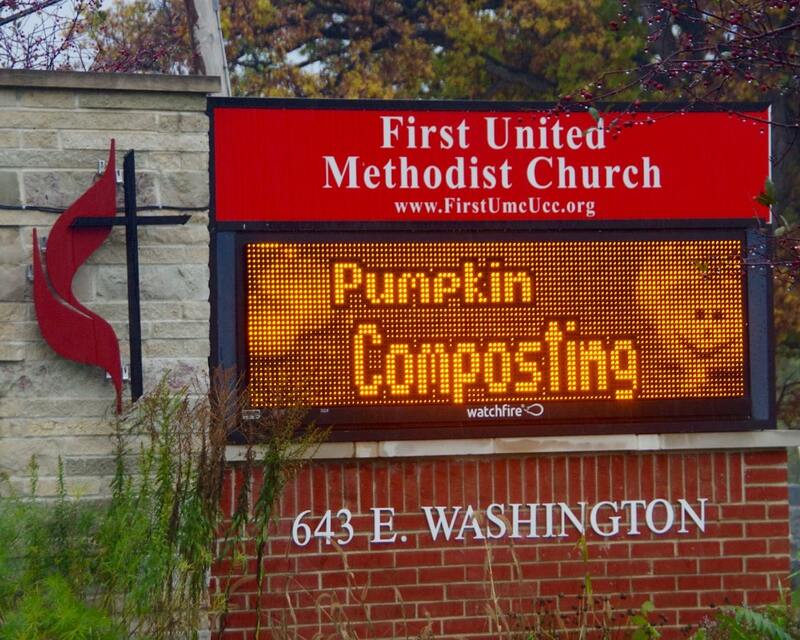 It’s a victory for healthy soil, air, water and our communities. 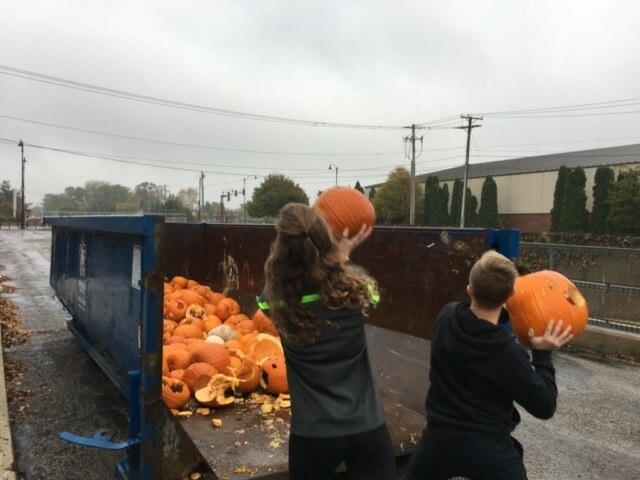 How many pounds of pumpkins did we collect? 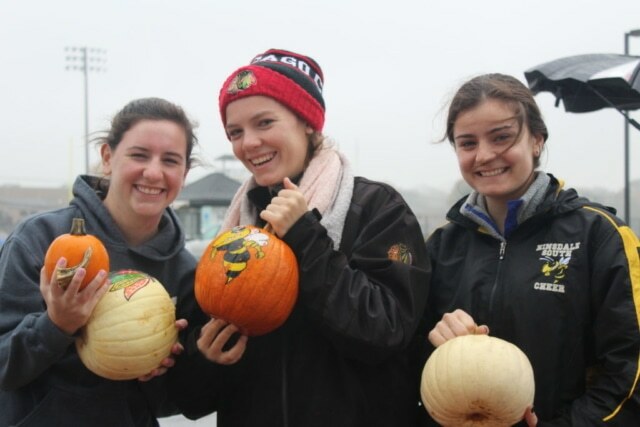 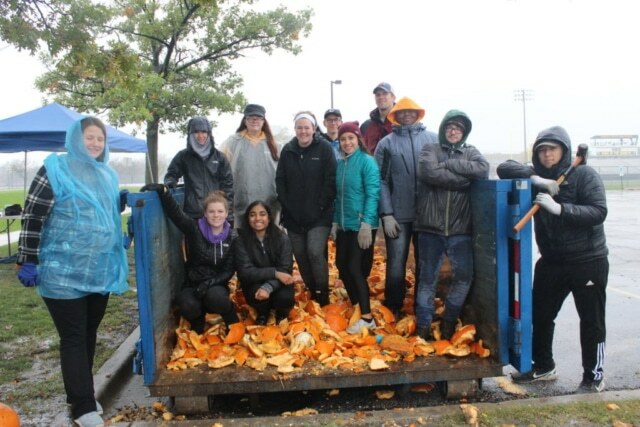 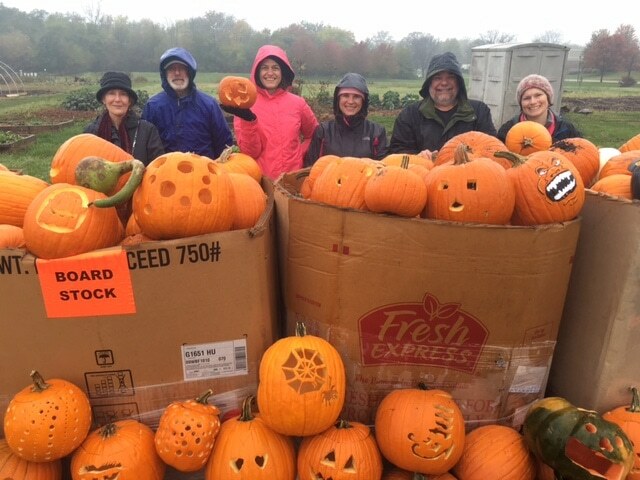 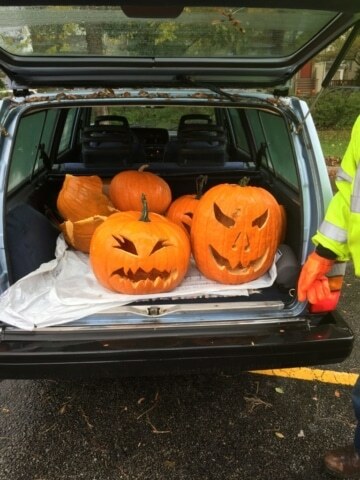 Together,we diverted 71.7 tons of pumpkins from landfills. 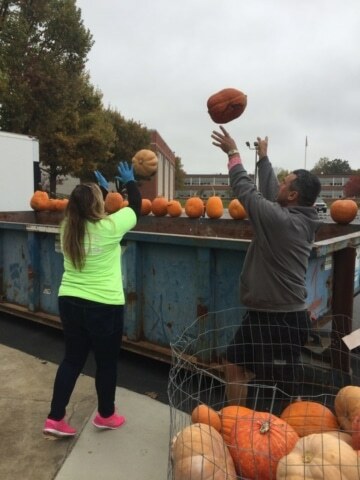 That brings us to a cumulative total of 163.84 tons of pumpkins composted rather than landfilled since 2014. Not only does that equal extra space in our landfills, it’s also a reduction in greenhouse gas emissions, less leachate to manage, and extra water and nutrients put back into our soil. 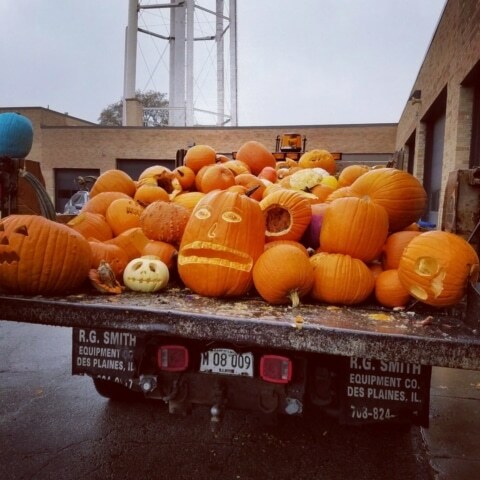 Pumpkins are 90% water. That’s a lot of water that can either be a problem (in a landfill) or an asset (when composted). From the 71.7 tons we collected that comes to 15,419.35 gallons of water! 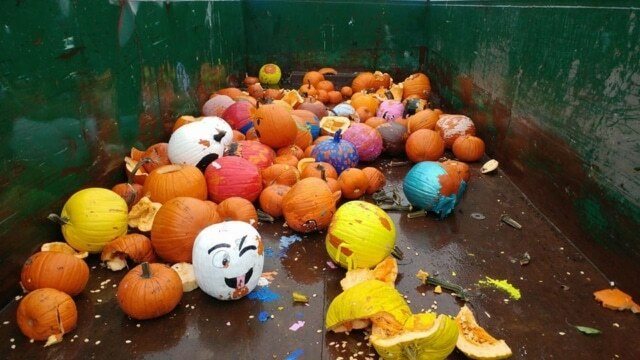 That’s enough water for about…. 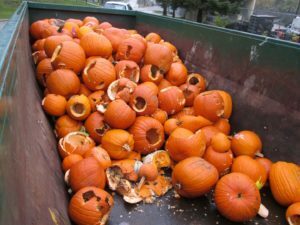 Not only should we support composting programs we need to also then use the compost that is produced from our nutrient-dense pumpkins. 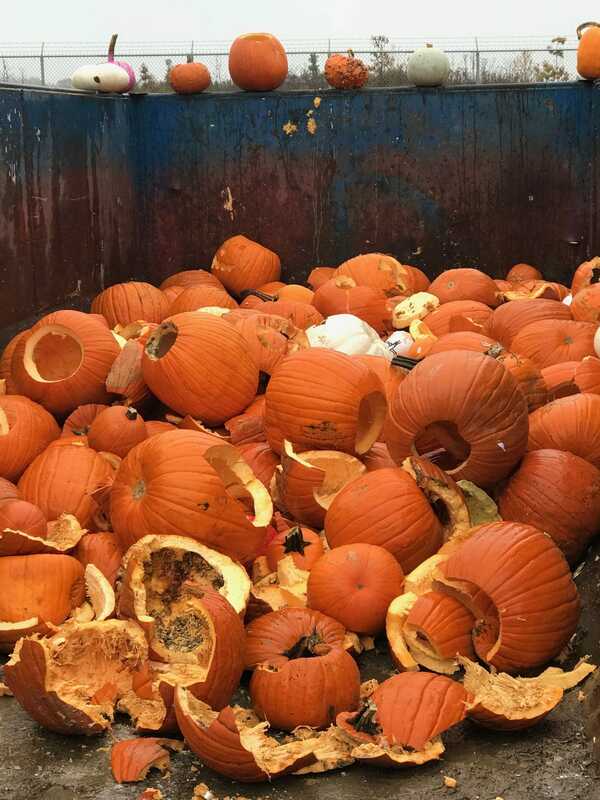 Food scrap amended compost is a fantastic, diversely nutrient-rich fertilizer. Come spring, be sure to seek out food scrap amended compost for all your fertilizing needs. If you live near Glen Ellyn, you can pick some up at our annual Growin’ Green Garden Market in May. 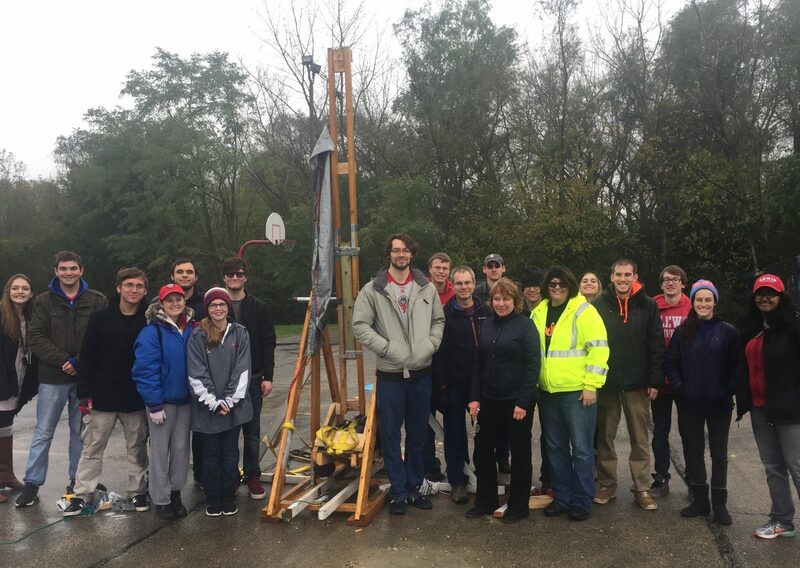 A HUGE thank you to all the municipalities, schools, and organizations that made the Pumpkin Smash happen in their local community! 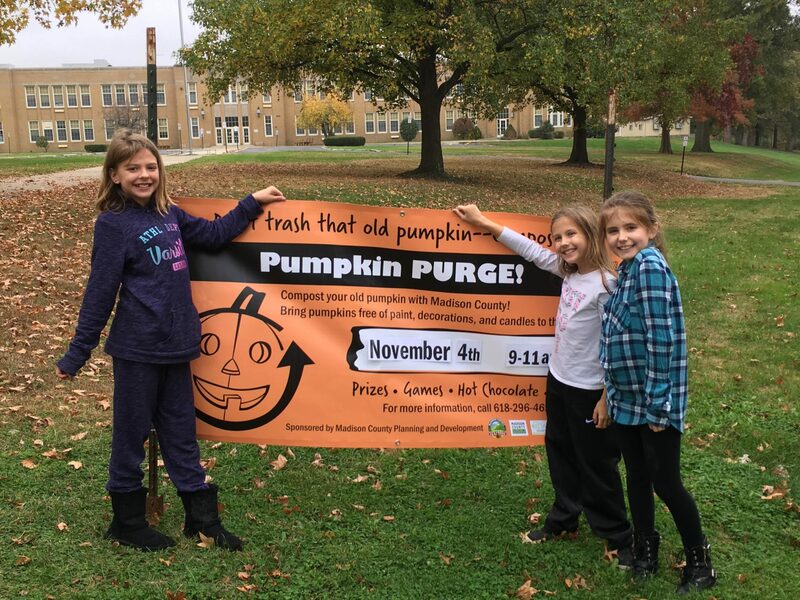 See you on November 3rd in 2018! 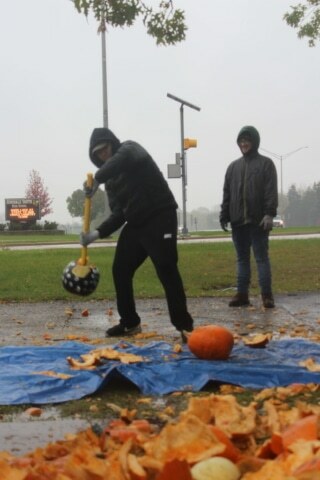 Want to bring the Pumpkin Smash to your town? 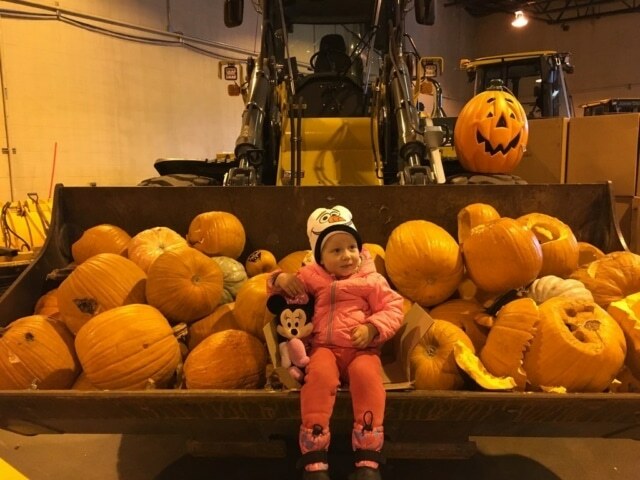 Learn more here or feel free to contact us.